Lol that's good, I've seen that before but not for a long time. I'd like to shake that guy's hand! i.imgflip.com/1z1on1.gif (click to show) Glad to see a submission my friend. Thanks. Sorry I went M.I.A. It happens. 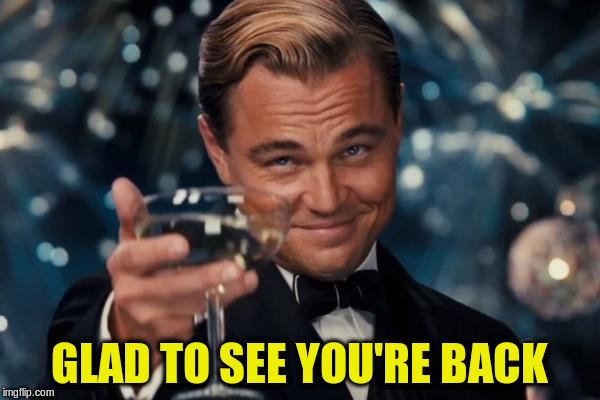 I'm not going to be memeing or commenting much, but I'll still be around. 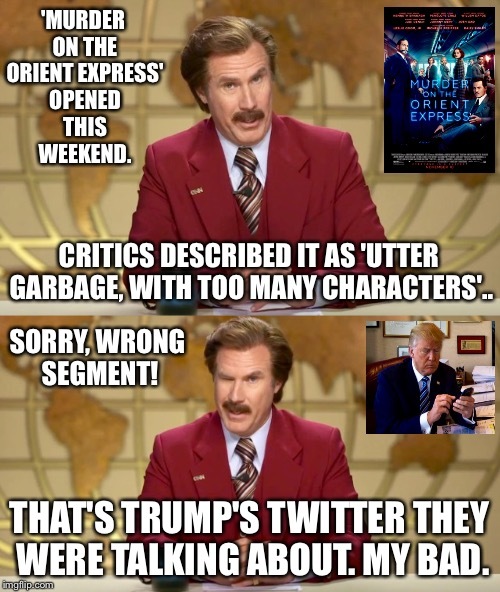 'MURDER ON THE ORIENT EXPRESS' OPENED THIS WEEKEND. CRITICS DESCRIBED IT AS 'UTTER GARBAGE, WITH TOO MANY CHARACTERS'.. SORRY, WRONG SEGMENT! 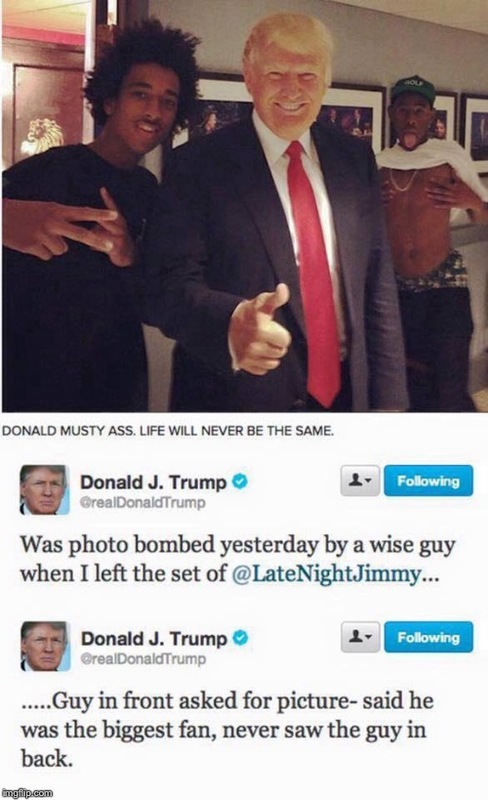 THAT'S TRUMP'S TWITTER THEY WERE TALKING ABOUT. MY BAD.